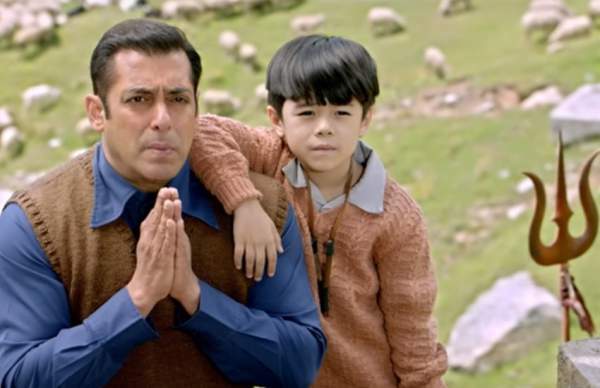 Tubelight 2nd Day Collection 2 Days Tube Light 1st Saturday Box Office Report: Tubelight movie of Salman Khan spotted doing some great business on the day 2 as well. 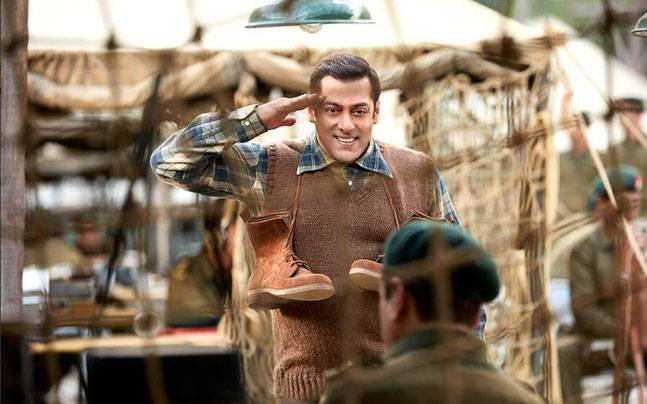 Tubelight 2nd day box office collection was able to break some initial records of the Bollywood industry but failed to perform overseas because of negative reviews flooding from the first day. The occupancy during the first day remains higher than the mark of 40% around the country. The film was released on a massive scale which will definitely be a contributing factor. Morning shows went way better in comparison to the evening one’s, definitely when the reviews started floating in. Note: Reporter-Times report is on the point for the Tubelight First day collections with a minor change of .85 lakhs. We promise you more timely updates. The positive side of Tubelight collection on 2nd day: Movie got a great response on advance booking of tickets, probably the best till date. The film was released on 4350 screens in India which is way less than the total number of screens gathered by Baahubali in India itself. One of the prime reason was improper promotions in the Southern Indian market and release of Super Singh in Northern India. Diljit Dosanjh‘s Super Singh have a good impact over the Punjabi and Punjabi-Hindi audience resulting fallback for Salman Khan in gathering screens. With only 4350 screens in India which is even less than Salman Khan’s Sultan screens. Movie gathered around 1200 screens overseas which is a good mark. As the release in Pakistan faces some political problems, the number couldn’t reach big by Friday. However, Production must be expecting the release before Eid. A good market capturing could be seen from Dubai and Gulf countries. Tubelight 2nd Day Collection did really well in comparison to the first day. For the first time in dime, Salman has released the film on Friday considering Muslim audience could watch the film before Eid festival. The things didn’t appear to be going fine. Because of a busy weekday, many avoided going for the show. However, a good charm observed on Saturday. On the first day, Tubelight collection was over 21 crore rupees from India which is great figure considering the size of release and number of screens. However, it failed to go such big in the overseas market. From UAE alone it minted out around 1 million dollars which is roughly 6 crore rupees. A better response is expected in the upcoming days from the international market. The earnings for the first day are not less in comparison to other releases of Bollywood, but they have rather indicated the downfall for Salman Khan, which his fans wouldn’t love for sure. A needed recovery in overall box office earnings is expected on this extended weekend. Sunday could be the best day for the film. 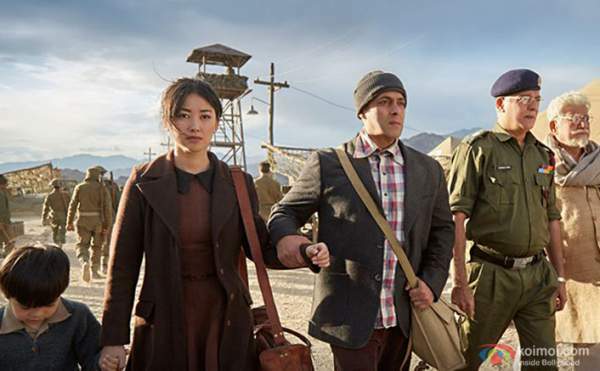 On the second day, Tubelight appears to be running better on Multiplexes in cities while having good strength on the mass centers in general rural areas. Along with the prime cities, Rural areas contribute a big part to any Bollywood film’s successful journey. It appears Tubelight collection is going to mint out a greater strength from Multiplexes and Metropolitan cities. Evening shows of the Saturday night have a good number of bookings. Morning shows are expected to go without any big revolutionary Bollywood box office impact on the weekend’s start. Overall earnings of around 28 crores are expected on Saturday totaling the box office earnings to 50 crores somewhat. Northern India is always proved as the better market for Salman Khan’s films but it would be the really tested case how the movie struggles against a week older release, Super Singh in Punjab. Super Singh might not able to affect overall impact but will significantly deteriorate collections from Punjab which sometimes accounts as much as 10% for any Bollywood film. Considering the other relevant factors, there are many other scheduled films for the upcoming month including Jagga Jasoos which would substantially affect earnings in the long run. Tubelight box office collection might not be able to cross the mark of 300 crores by this weekend itself but it may probably cross the mark of 300 crore earnings with the end of this month. Since its a vacation month for college and school students, we couldn’t expect much more in this case. 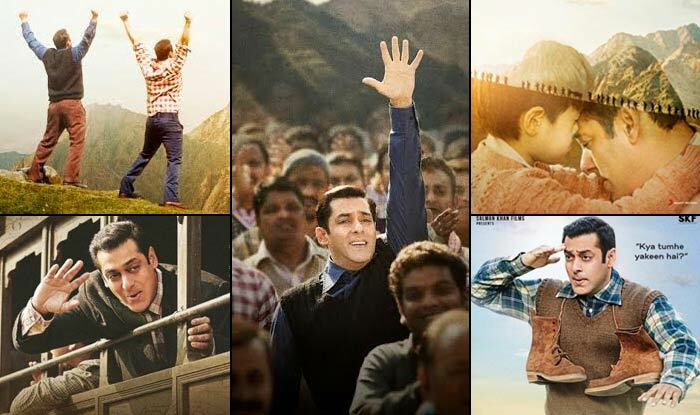 Most of the students might have already watched in the theaters on Friday itself and Tubelight second Day Collection could go without any “so good” response from the audience. Stay tuned to TheReporterTimes for latest Bollywood news and all entertainment updates around the world.